Dazzling and sun-drenched, Hale County This Morning, This Evening is an innovative, impressionistic portrait of contemporary life in Hale County, Alabama. RaMell Ross’ careful and considered feature was filmed over five years and is constructed from fleeting, quotidian moments – church services, basketball practice and family gatherings. Taken as a whole, the film offers an urgent and current political critique, questioning issues of representation and stereotype prevalent in images of Black America, and investigating the reproduction of blackness via film and photography. Ross delivers one of the most important works of non-fiction filmmaking of the year. This film is presented and distributed by ICA CINEMA. 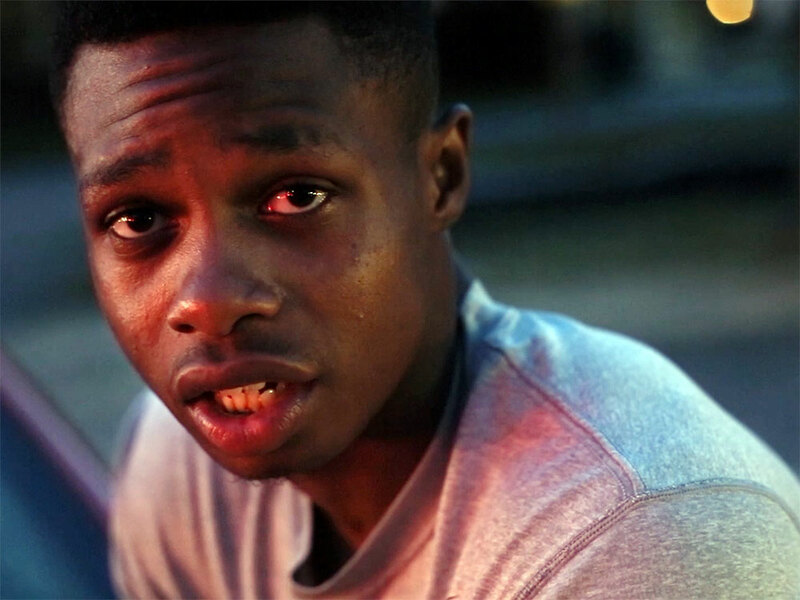 Hale County This Morning, This Evening is now available for theatrical bookings.